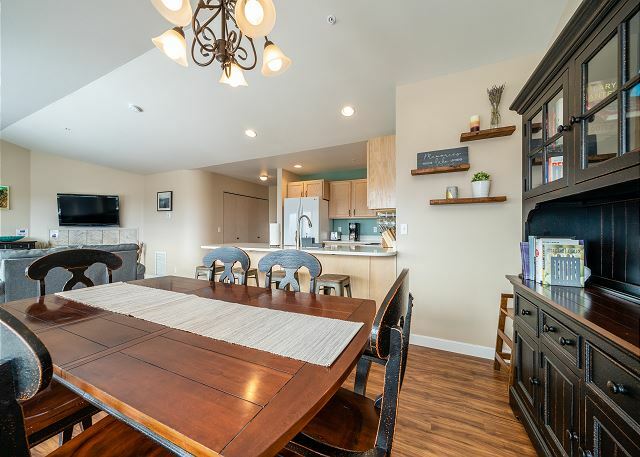 Introducing “Sunny Days” B302 at Park Pointe, a bright and spacious top floor 2 bedroom, 2 bath condo with an open, airy floor plan and vaulted ceilings. 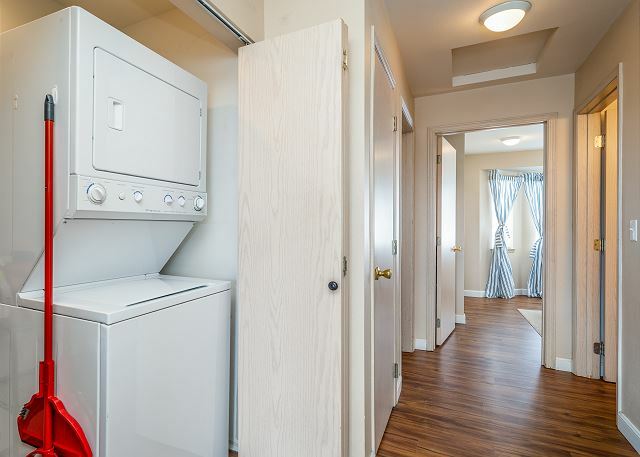 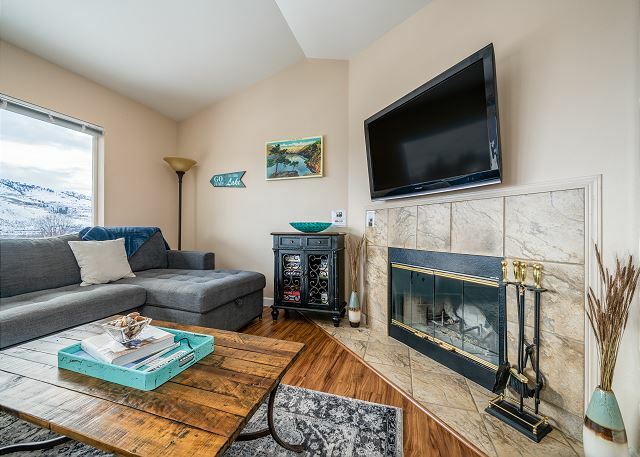 This beautifully updated condo features hardwood floors, quartz counter tops and new appliances throughout. 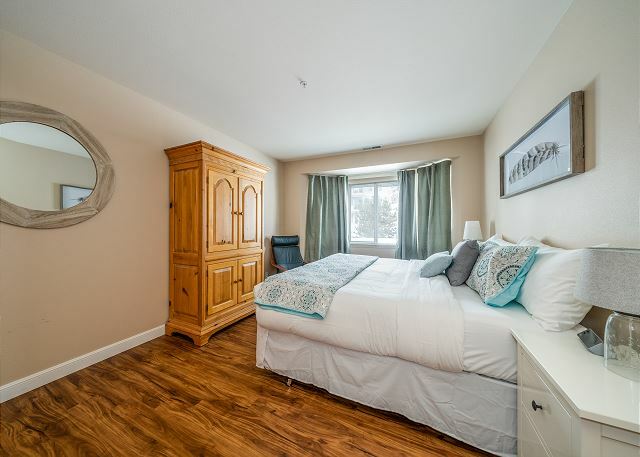 Under new ownership, every corner of this third floor condo has been upgraded with charming decor. 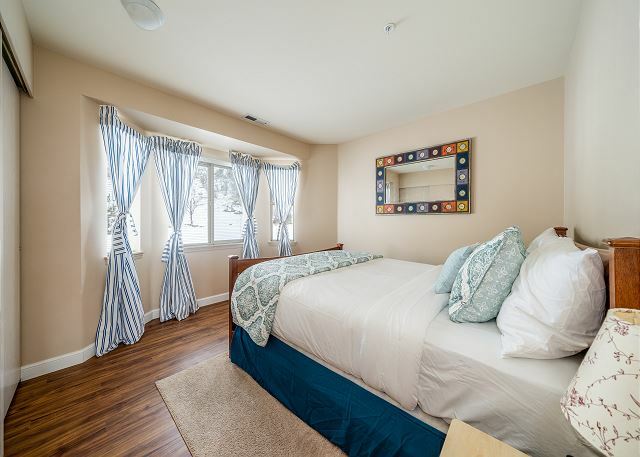 Accommodating up to 6 guests comfortably with a king bed in the master bedroom, a queen bed in the second guest room and a queen sectional sleeper in the living area. 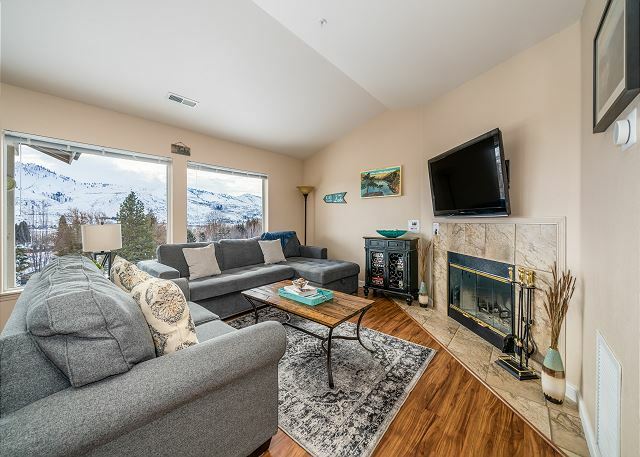 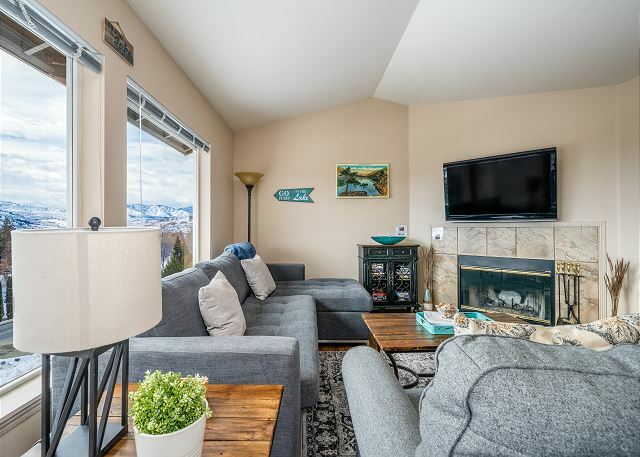 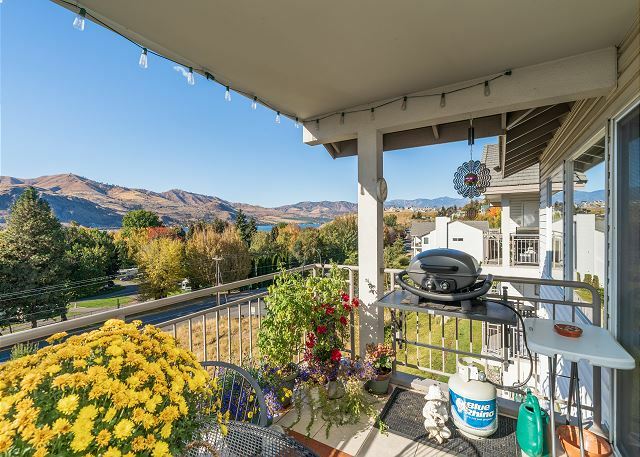 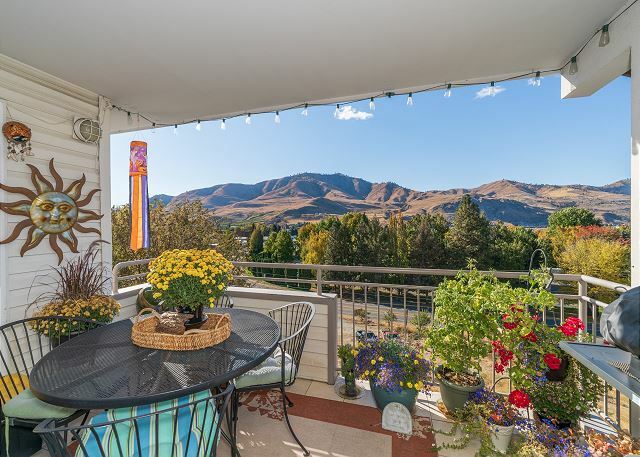 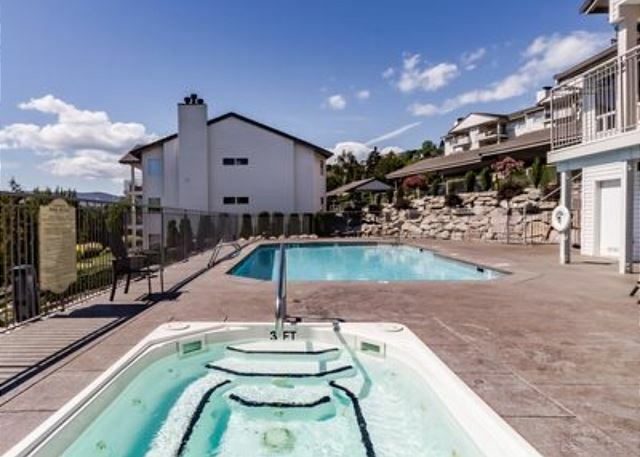 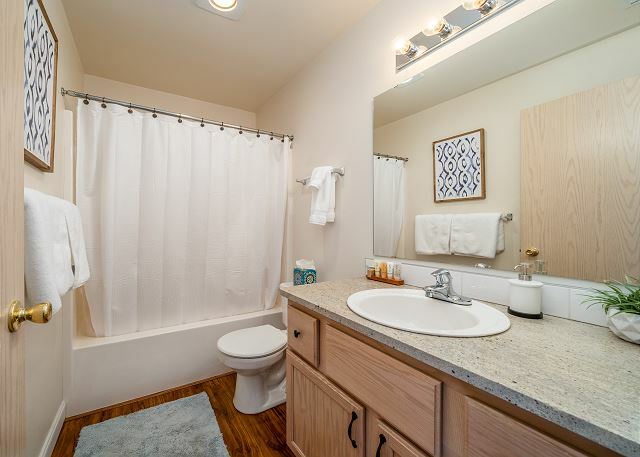 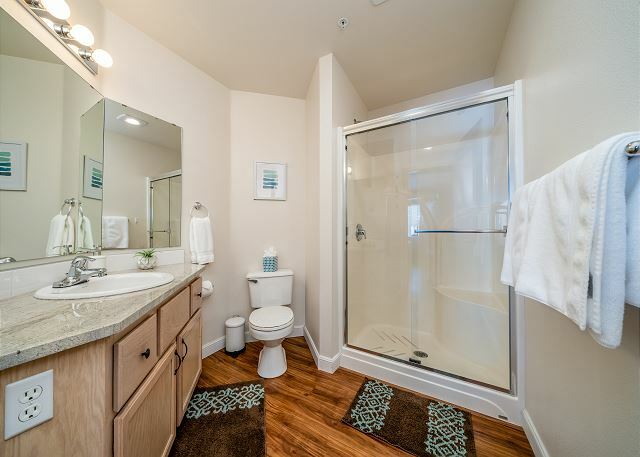 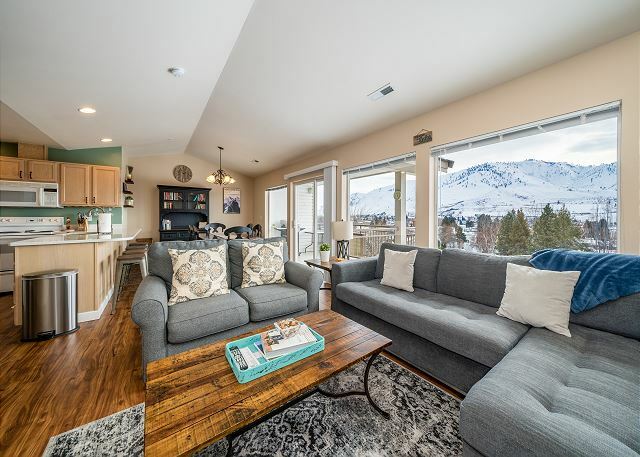 You will enjoy views of beautiful Lake Chelan, the park and surrounding mountains from the condo, your private balcony or while soaking up the sun at the large heated pool and hot tub. 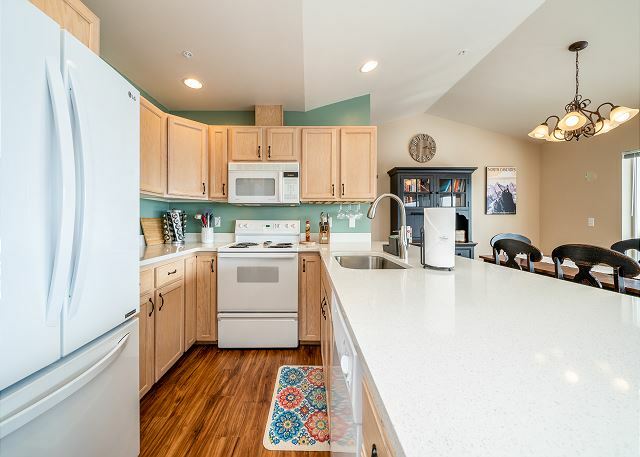 Centrally located, you are just steps to the trail system that takes you to the lake, Don Morse Park with a public marina and boat launch and the iconic Lakeview Drive-in. 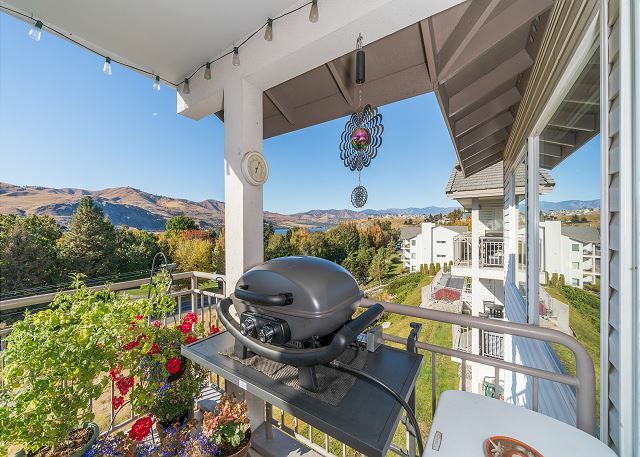 Just a few steps further down the trail you will enjoy the shops, restaurants, tasting rooms and other attractions found in historic downtown Chelan. 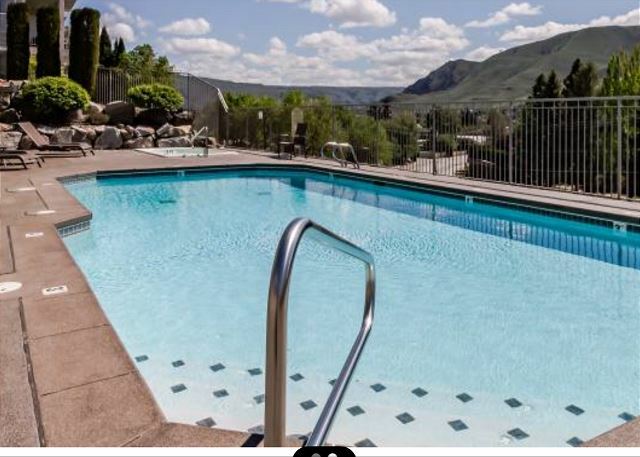 The perfect vacation rental for active family groups and friends!